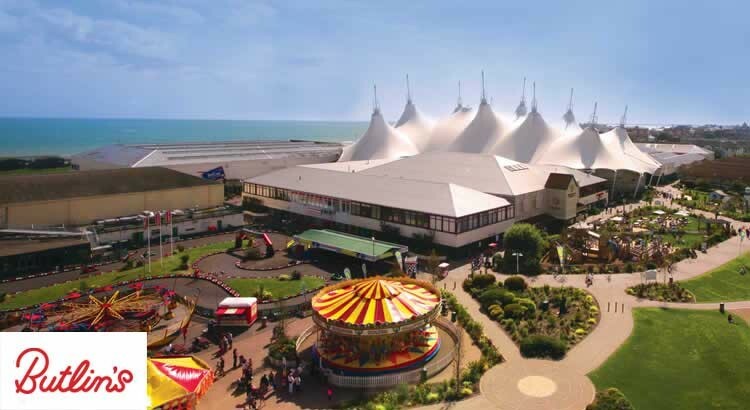 Butlins Bognor Regis, in West Sussex is excellent value for money and a great family holiday or break for families of all ages. Clean and comfortable accommodation with everything you may need during your stay means you can all sit back, relax and enjoy the entertainment on offer at Butlins Bognor Regis. And with the splash waterworld plus the high ropes and adventure playground, kids will be entertained for hours. 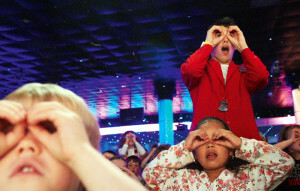 The Ukfamilybreak team is constantly looking out for the latest Butlins discount codes so before you visit the Butlins website don’t forget to check our selection of current money off Butlins offer codes. The three hotels in Bognor Regis are the perfect choice if you’re looking for a bit of pampering while you’re on holiday. All three hotels have been designed with families in mind. They are excellent value for money and guests can also enjoy a few exclusive perks such as extra live show performances and Splash Waterworld sessions. 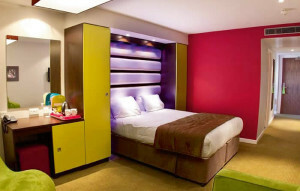 Stay in either the Ocean Hotel, Wave Hotel or Shoreline Hotel all with a variety of rooms sleeping from 2 to 8 people. 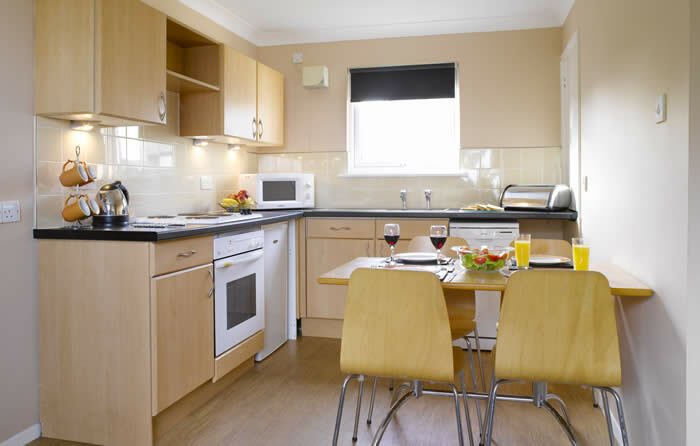 In Bognor Regis, Butlins have a wide selection of apartments on resort, you can choose from Gold, Silver and Standard options. They also have some Silver Apartments in our Oyster Bay village (ground floor and upper floor) these apartments are set in their more traditional chalet style accomodation. Whichever apartment you choose, you’ll find lots of extra space. So they’re a great choice if you want somewhere to relax and put your feet up at the end of a busy day on resort. In Bognor Regis, aside from the hotels, you have the choice between Deluxe Suite or Silver Room option. All of the resort rooms are set in a traditional chalet style accommodation . The Silver Rooms are the basic option with 1, 2 or 3 bedrooms and a bathroom. The Deluxe Suite have the added benefit of a lounge area where you can relax and unwind at the end of a busy day. Splash Waterworld – With everything from a shallow beach area for little ones to a wave pool and flumes for older children (and adults!). Splash Waterworld is one of the most popular attractions at Bognor Regis. 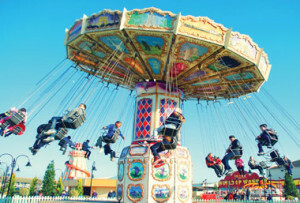 Fairground at Bognor Regis – The dazzling fairground at Bognor Regis will enchant fairground lovers big and small. Live shows – With two evening entertainment venues at Butlins in Bognor Regis, Reds and Centre Stage, where on any night of the week you’ll find West-End style live music and dance shows. Skyline Pavilion – The Skyline Pavilion is at the heart of our Bognor Regis resort. There’s always something going on from arts and crafts to character shows, you can grab a coffee, relax and watch the world go by. Butlins Bognor Regis resort is located on the edge of the South Downs in West Sussex.